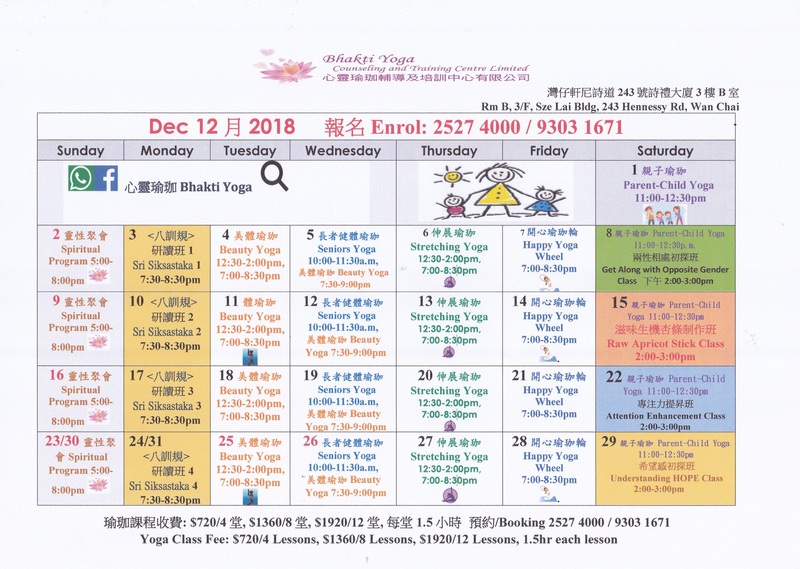 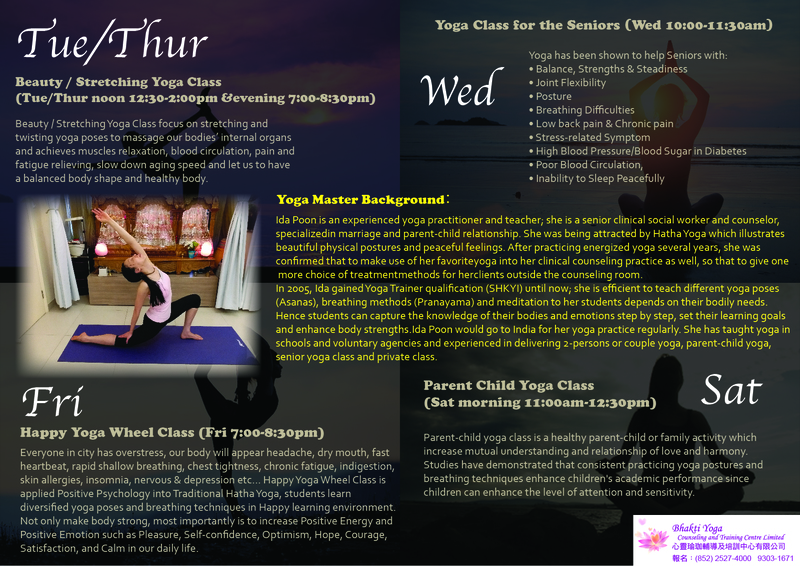 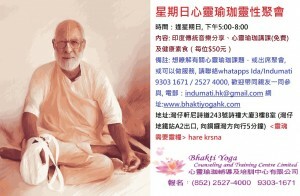 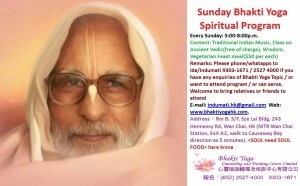 Home » 心理輔導/Counseling » 12月活動開始報名_請細看_報名及分享 Dec activity program starts to be registered! 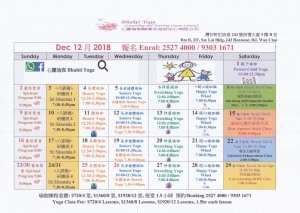 12月活動開始報名_請細看_報名及分享 Dec activity program starts to be registered! 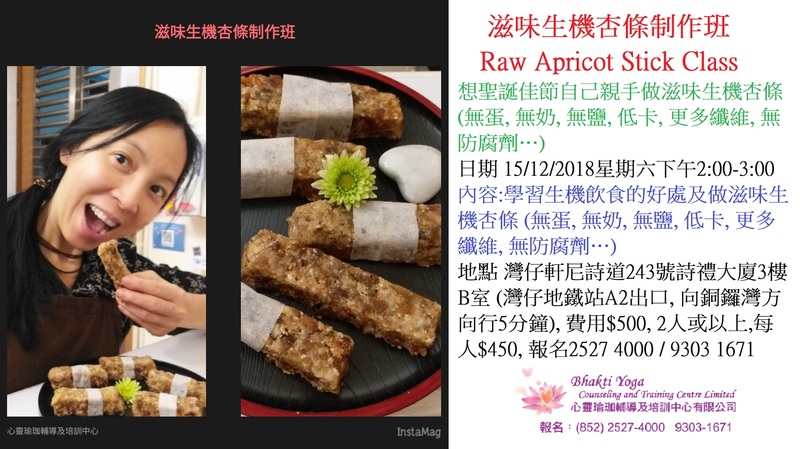 Hi, 12月活動開始報名啦, 請細看, 報名及轉載2527 4000 / 9303 1671, 感謝您 Dec activity program starts to be registered, please take a view, register and shares to others, thanks again! 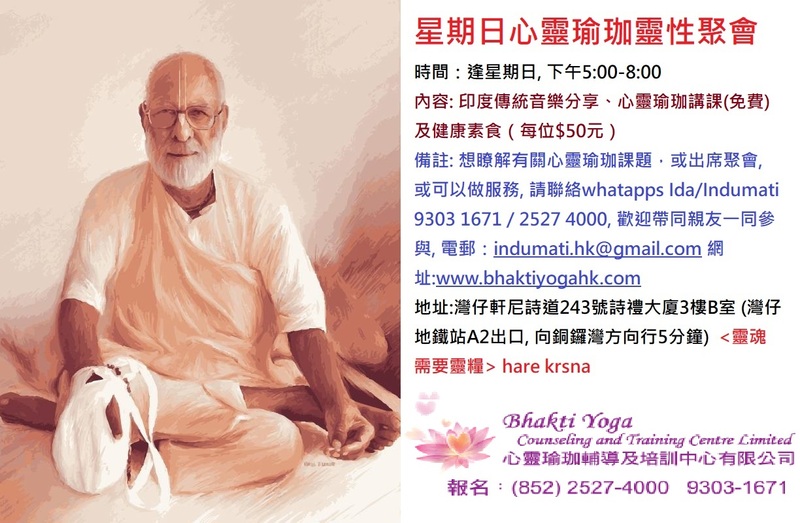 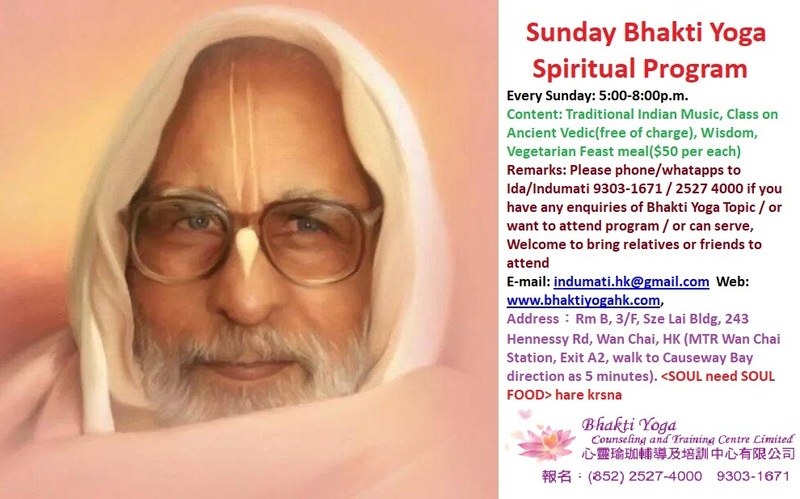 報名及轉載2527 4000 / 9303 1671, 感謝您!